Note: Image for representation only. 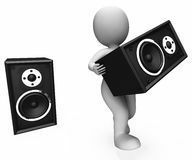 We are engaged in providing a wide range of Public Address System. These are provided in different specification to meet the diverse requirement of client. The field operator lifts the handset and dials the required extension number. The micro controller in the field call station senses the incoming call and shifts the line to page amplifier board. The ring back stops and the calling party makes the paging announcement through his telephone. If the called person picks up the FCS handset while the announcement is in progress, then the calling and called persons get connected for conversation in pvt. Mode. In case the calling person disconnects the line after making the page announcement, the called person can dial the no. of the earlier caller from any FCS, make a page announcement and proceed to talk to him. 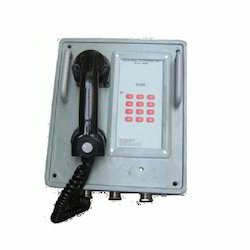 Many other standard features of a digital telephone system are available in this type of P A system. We provide Design for Industrial Paging and Talkback System, PA System for Auditorium, Places of worship, Schools, Colleges and commercial establishments. We have experienced engineers for design and configuration of systems, installation and commissioning jobs. We also provide effective backup service during and beyond guarantee period. Packaging Details: Since this is a costom design service changes indicated on a case-to-case basis. We are enlisted as top company involved in offering a wide range of Lab PH Meter is a reliable meter to determine the actual ph of sample solution. These product having high input impedance of the circuitry ensures accurate reading. The calibration facility for A.P. and slope are provided in the front panel. 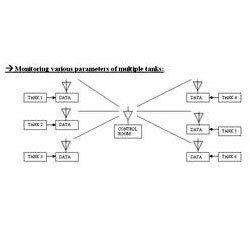 We are counted amongst the leading names in industry offering a wide gamut of Wireless Telemetry Systems for monitoring networking of parameter of instrumentation utilities provide a competitive edge in terms of product quality, capital cost, laying, easy maintenance and accidental disruption of cable, etc. We are providing a wide range of Online pH Transmitter is an inexpensive, reliable transmitter for converting the output of pH and redox electrode to a standard current signal for measurement and control purposes. 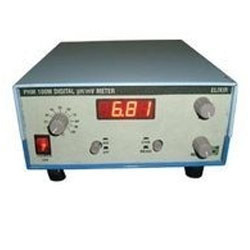 High impedance input is provided to pH electrode input. 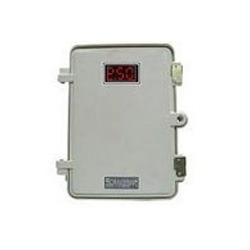 The transmitter is mounted in weather proof enclosure suitable for field mounting. Span and range can be easily set by means of special miniature dip switch on the circuit board.